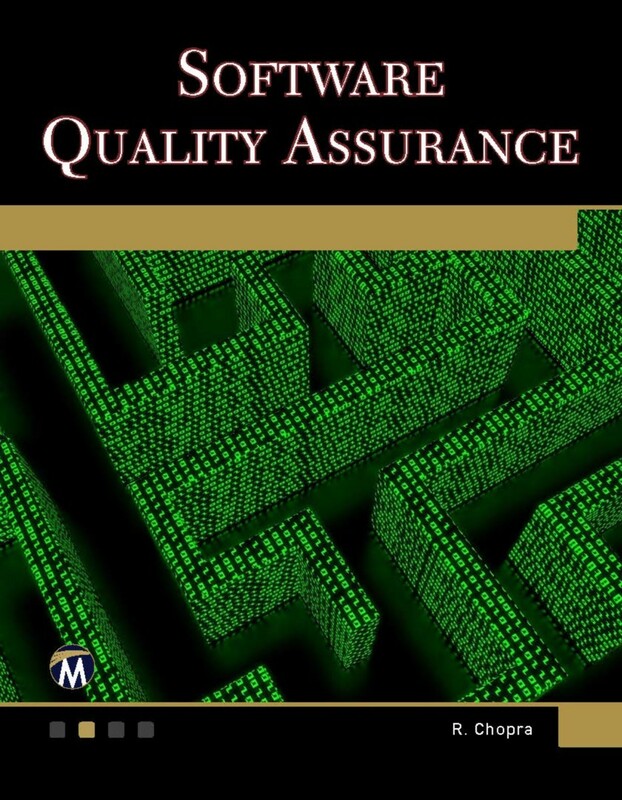 This overview of software quality assurance testing in a “self-teaching” format contains easy-to- understand chapters with tips and insights about software quality, its basic concepts, applications, and practical case studies. It includes numerous, end-of-chapter questions with answers to test your knowledge and reinforce mastery of the concepts being presented. The book also includes state of the art material on the video-game testing process (Chapter 14) and a game-testing plan template (Chapter 15) and Game Testing by the Numbers (Chapter 16). "Software Quality Assurance: A Self-Teaching Introduction" reviews software quality assurance testing best practices in a manner that lends especially well to self-study, a refresher course, or supplemental textbook reading for a college-level IT course. It reviews all kinds of testing and test management, from automation processes to video games and lab experiments, complimenting theory with real-world applications and exercises for self-testing; but perhaps its greatest strength lies in its ability to pair the fundamentals of the latest computer science findings with an introduction designed to pair case studies of different systems with the fundamental concepts of general quality assurance practices. 1. Introduction to Software Testing. 2. Software Verification and Validation. 4. Black Box (Or Functional) Testing Techniques. 5. White Box (Or Structural) Testing Techniques. 10. Reducing The Number of Test Cases. 11. Test Management and Automation. 12. A Case Study on Testing of E-Learning Management Systems. 14. The Game Testing Process. 15. Basic Game-Testing Plan Template. 16. Game Testing By the Numbers..
Rajiv Chopra (PhD) is an assistant professor of computer science and engineering and has written several texts and journal articles.